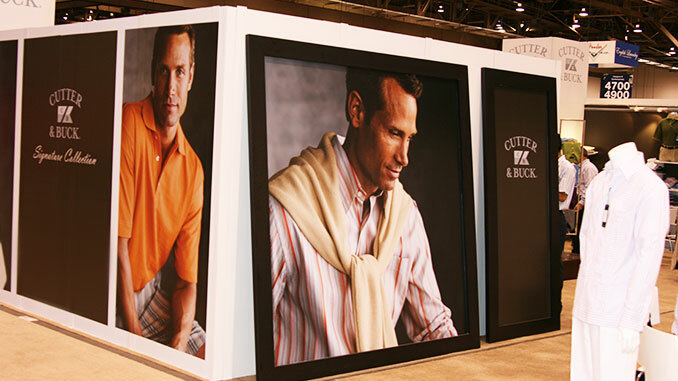 The Magic Marketplace Tradeshow is the fashion industry’s largest convention event of the year. 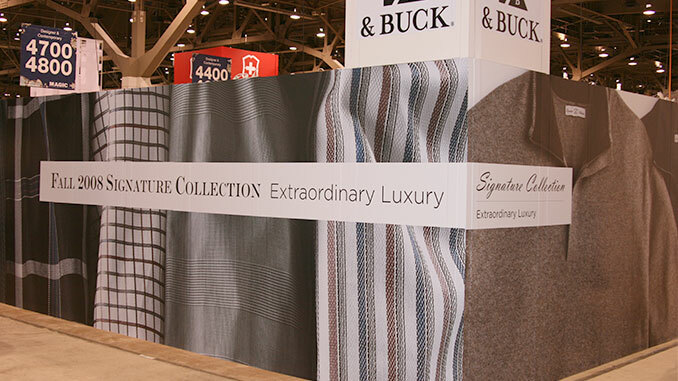 Every year we help companies with their marketing materials, tradeshow booth wraps, and convention displays and signage. 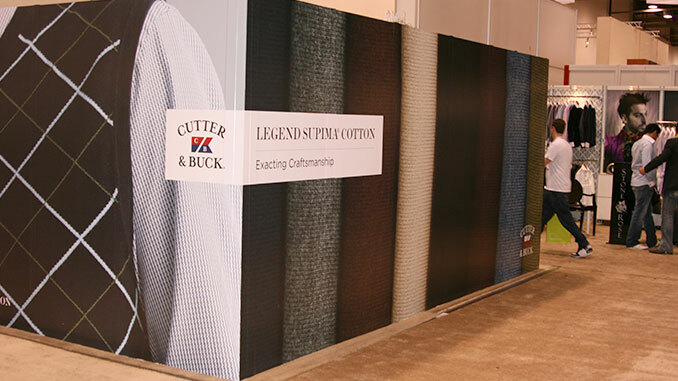 One of the biggest problems exhibitors have when attending this show is simply trying to stand out from the crowd. 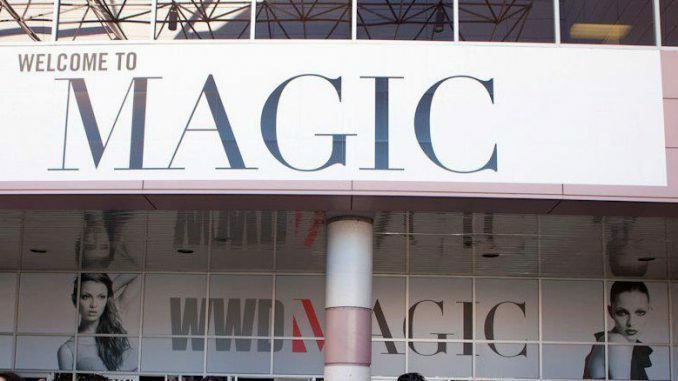 With over 60,000 people attending the MAGIC Convention in Las Vegas, you need to have a solid strategy on how you will attract these people to your booth. 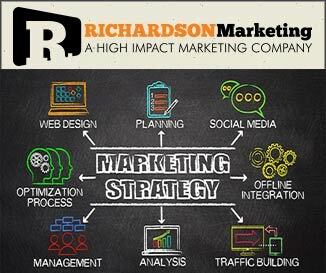 Remember there are hundreds of other exhibitors all trying to use similar tactics to attract the best buyers; you need to figure out how to make your company stand out. If you are exhibiting at this year’s MAGIC Fashion Show and need help making sure your business doesn’t get lost in the crowd, make sure you give us a call to find out what we can do to help you stand out. 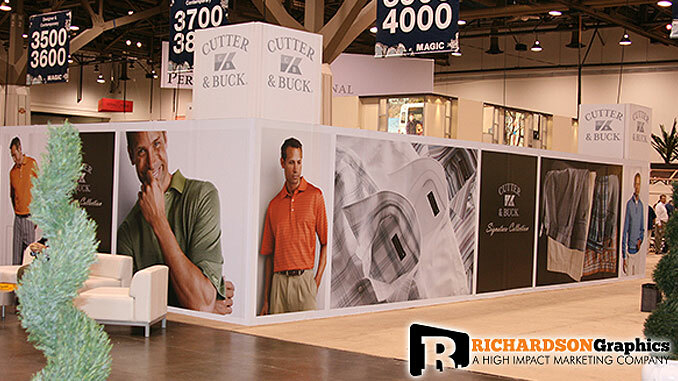 Here are some examples of booth graphics and marketing materials that we have designed or installed at the Las Vegas Convention Center for previous MAGIC Expos.